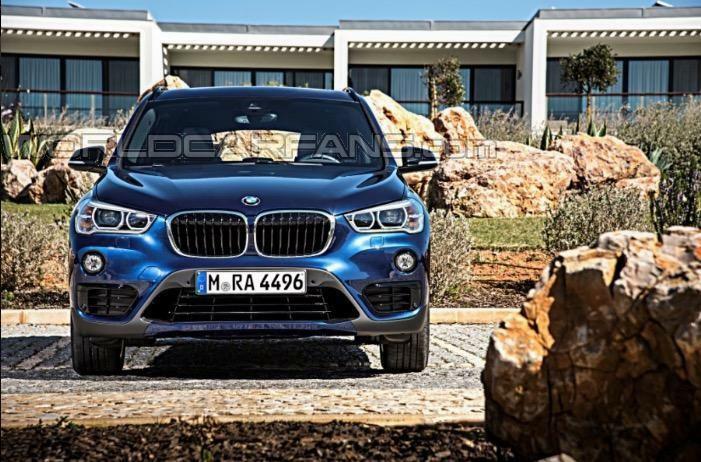 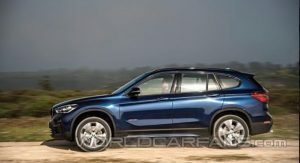 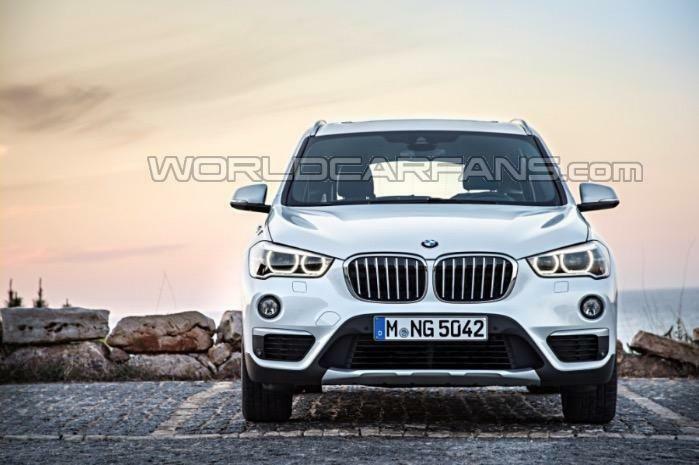 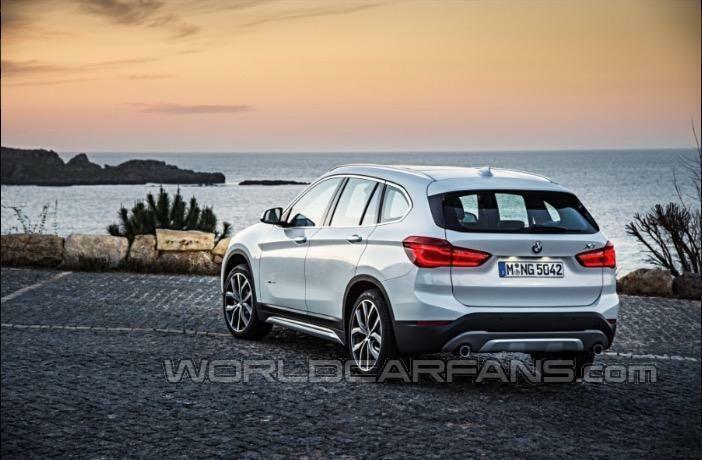 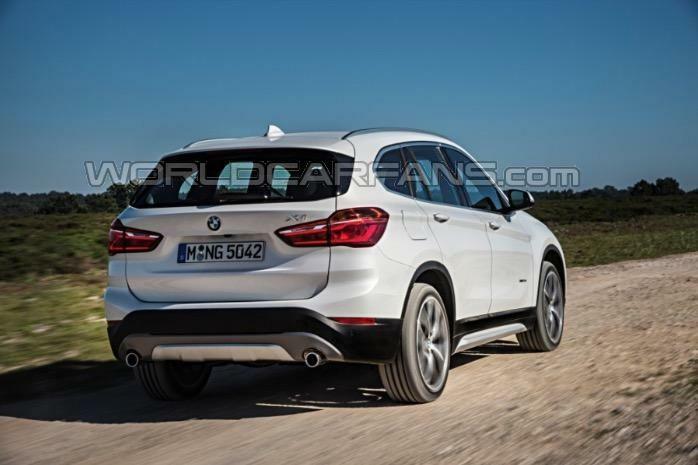 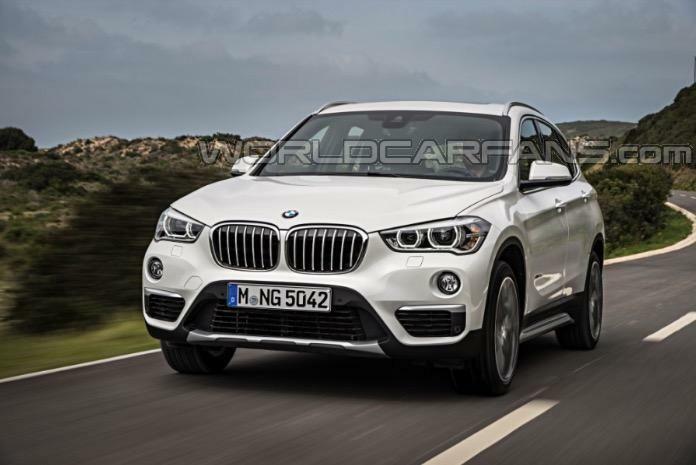 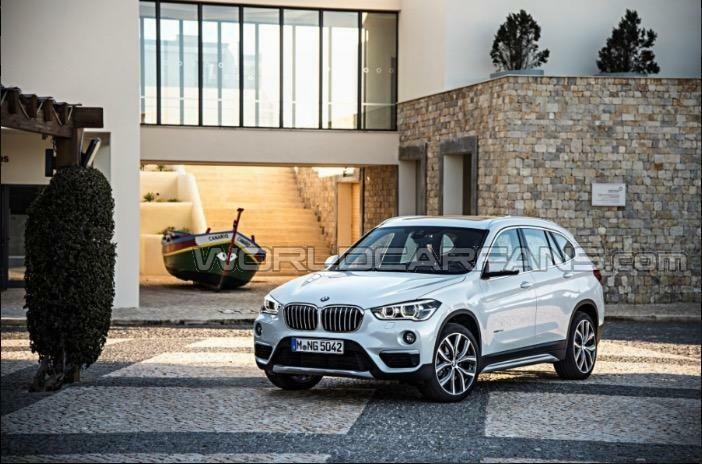 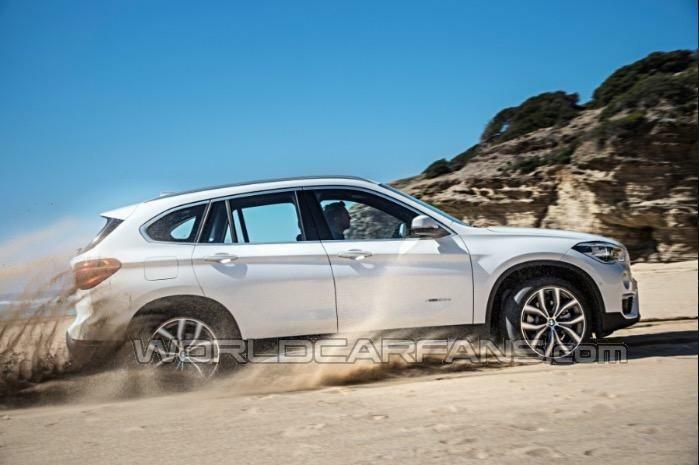 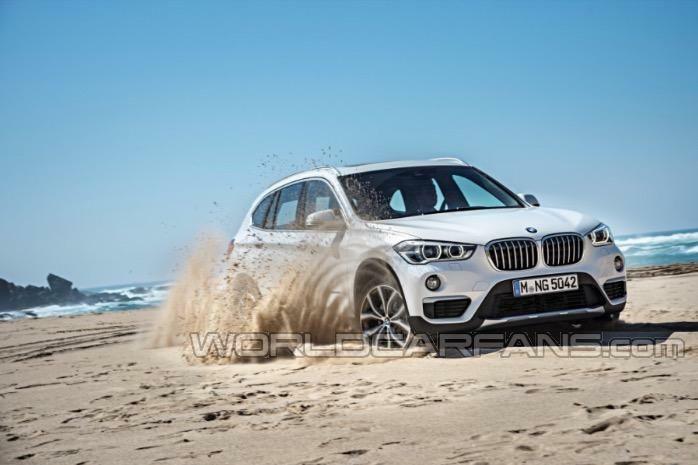 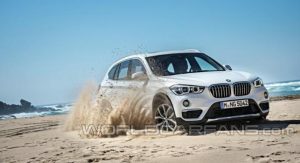 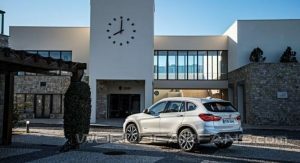 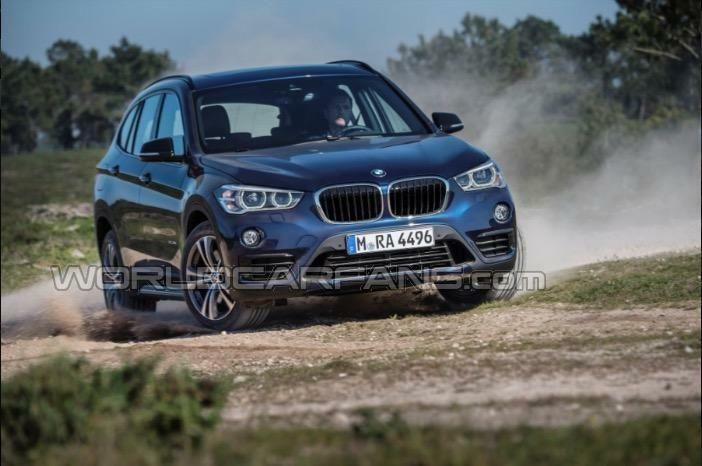 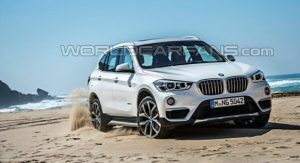 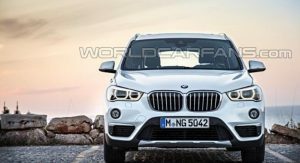 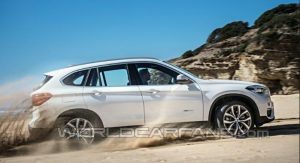 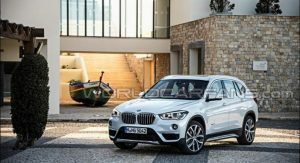 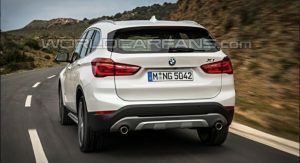 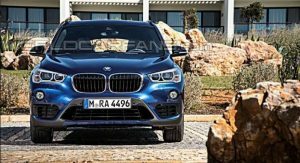 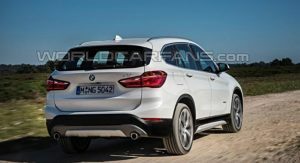 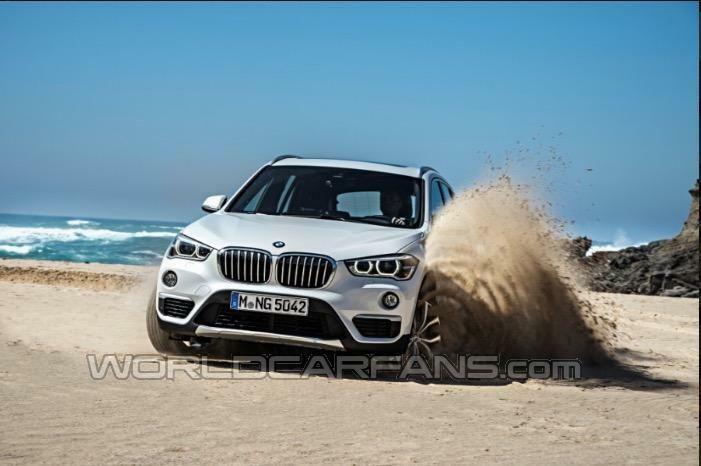 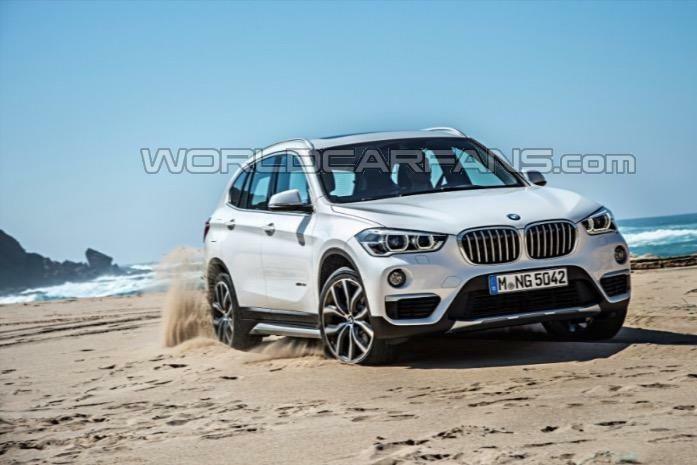 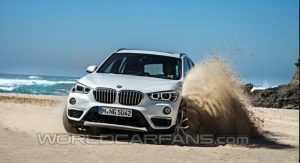 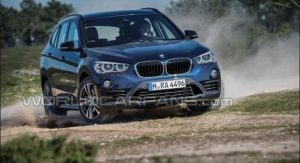 We get an early look at BMW’s second generation X1 small SUV that will be available for the first time with both front and four-wheel drive. 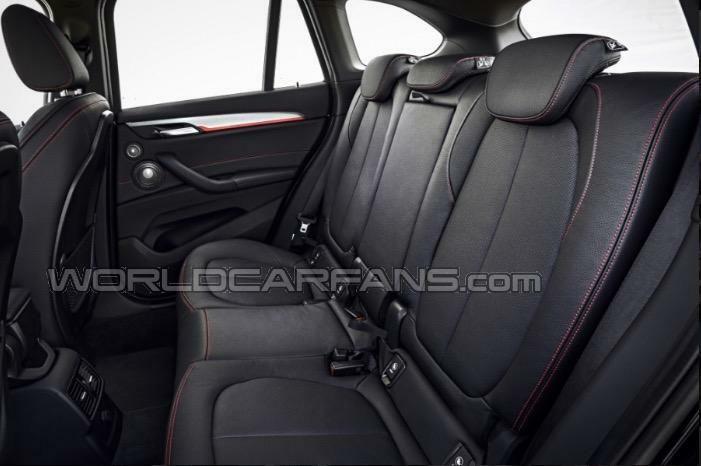 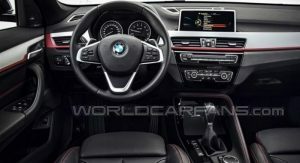 These first official images come courtesy of Worldcarfans and the Germancarforum, ahead of a planned online debut later today and a market launch in the coming months. 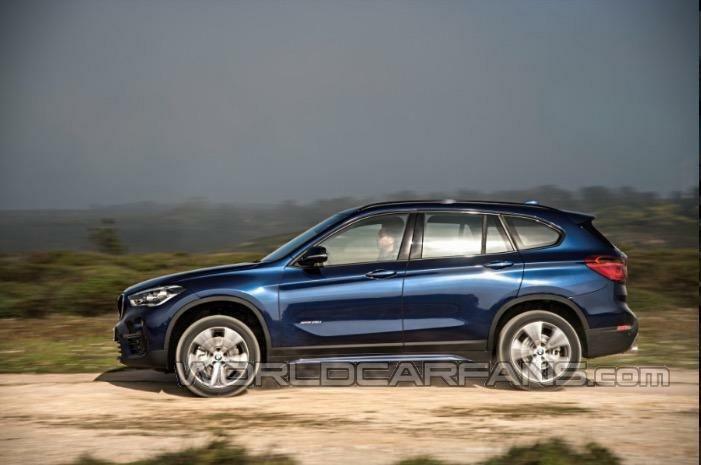 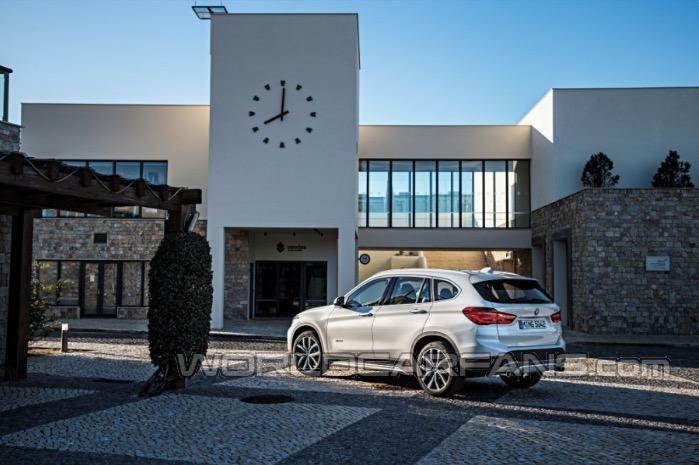 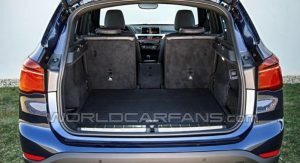 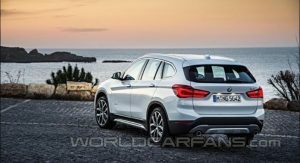 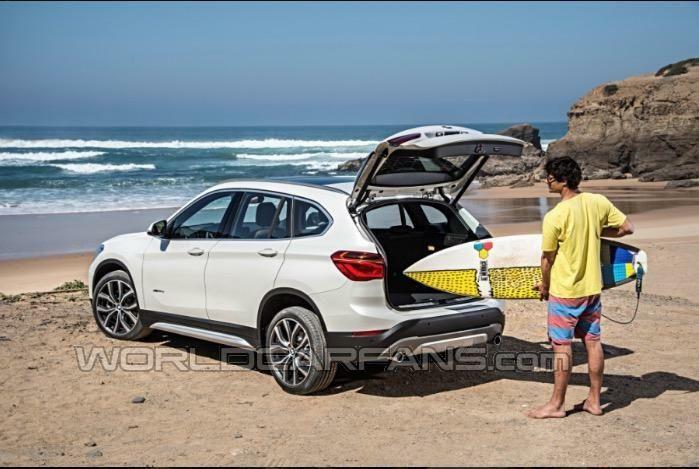 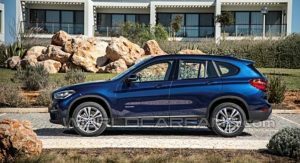 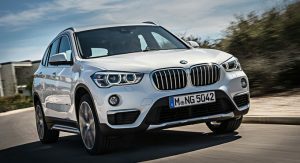 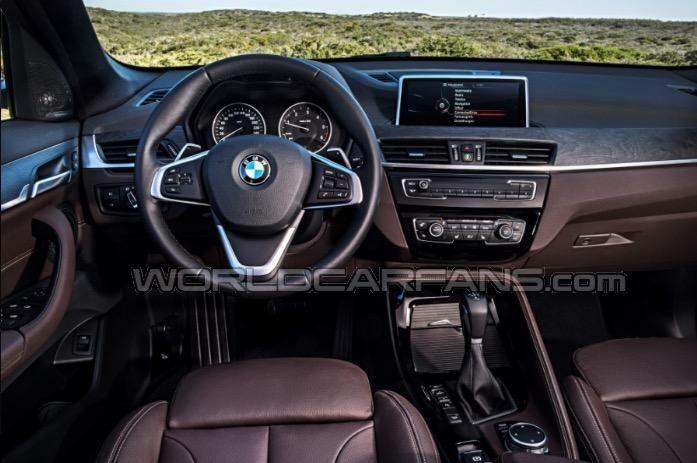 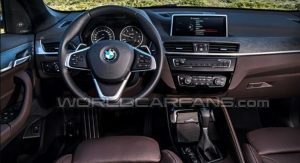 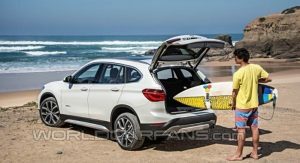 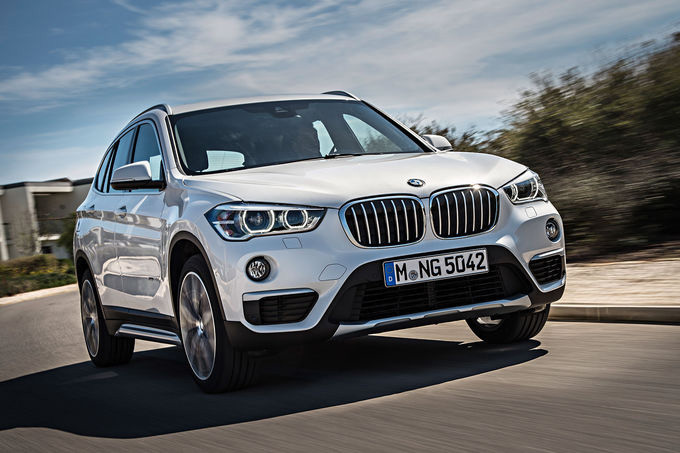 BMW’s entry level crossover model abandons the (former) 3-Series platform to ride on the front- and all-wheel drive UKL1 architecture found on the German brand’s own 2-Series Active and Grand Tourer minivans, as well as the MINI hatchback. 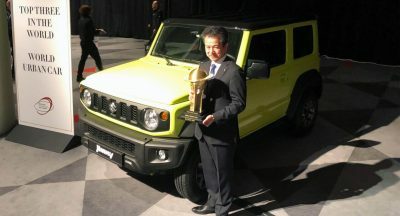 It has also switched from a longitudinal to a transverse engine mounting, with the European lineup said to include 2.0-liter four-cylinder diesels with 150PS, 190PS and 231PS, and 2.0-liter inline-four petrols with 192PS and 231PS at launch. 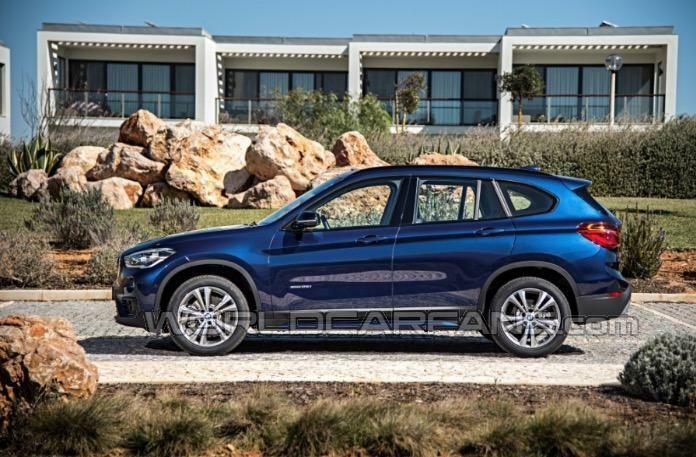 More engines, including base 1.5-liter turbocharged three-cylinder petrol and diesel mills will be added to the range later on. 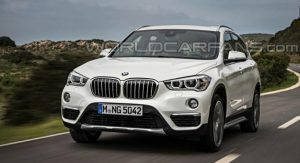 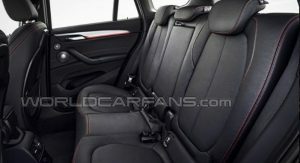 We’ll bring you all the official details and photos once BMW releases them. 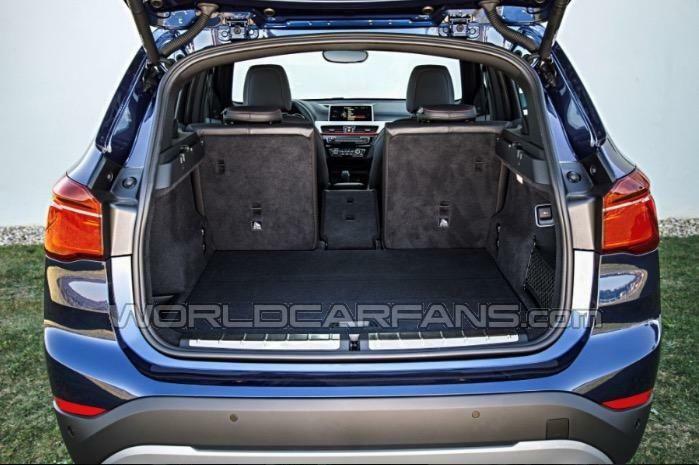 soooo…..shrunken X3. 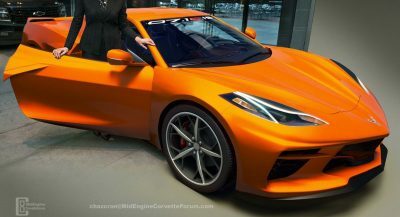 what a surprise. 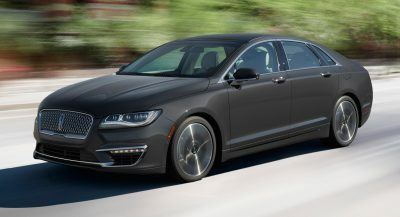 I’d say a more honest choice, because it doesn’t try to use the fame of a historically all-RWD brand to sell a FWD ride. 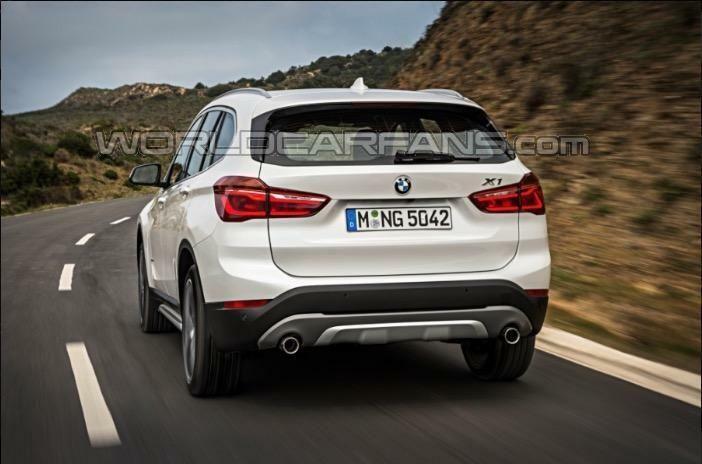 Light resemblance to the new Hyundai Tucson, which is a successful stylistic car and applause for the brand. 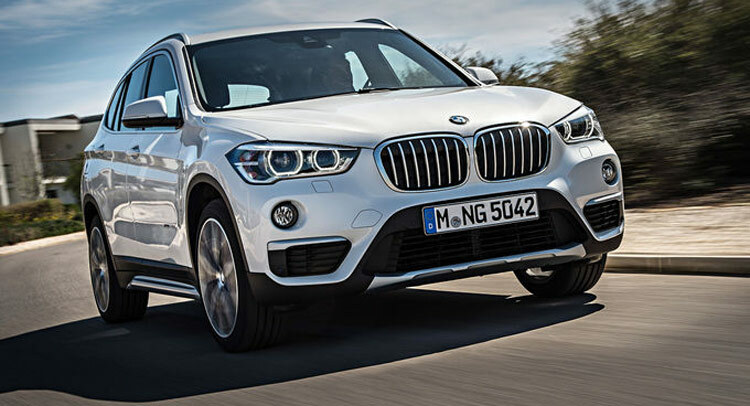 Of course, BMW has that something extra.